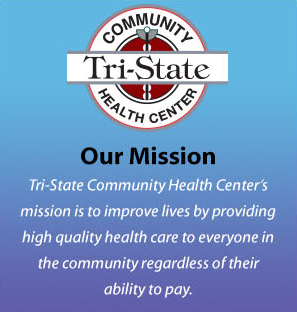 Tri-State Community Health Center also offers a full time staff member to aid our patients in the prior authorization process for medication. A prior authorization is necessary when an insurance company arbitrarily denies the pharmacy to fill a prescription due to the medication being a non-preferred drug. This process is completed here in our facility at no hassle to the patient.